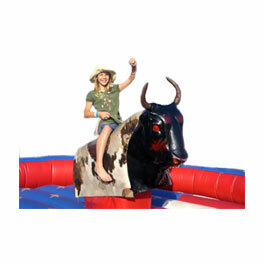 If you're planning a party in McAllen, TX, you can be sure that RGV Party Rentals is the right choice for the best bounce houses, moon jumps, inflatables, and all party essentials like mechanical bulls! Our prices are crafted to work within your budget. 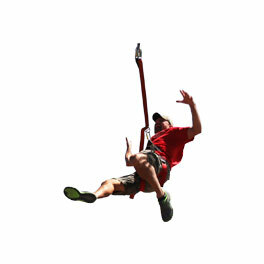 We have the top of the line moon jumps in McAllen, take a look at our selection and see for yourself. 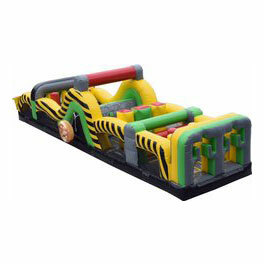 You have plenty of choices for a party rental company in McAllen, TX, but RGV Party Rentals has by far the most extensive collection of moon jumps and bounce houses paired with the highest quality customer service at unbeatable prices. Our team is committed to excellence, safety, and customer satisfaction. 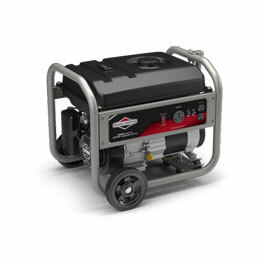 All of our equipment rentals are thoroughly cleaned, regularly inspected, and fully insured. 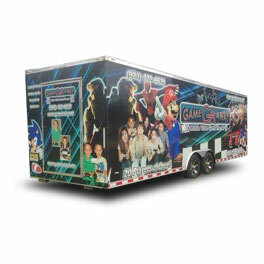 The RGV Party Rental team has the expertise to complete each rental from delivery to pick-up expertly. 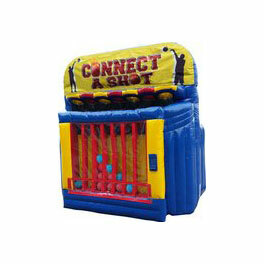 Let us do the dirty work so you can focus on aspects of your event. 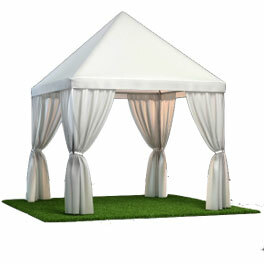 Relax and let RGV Party Rentals handle all of your event needs! 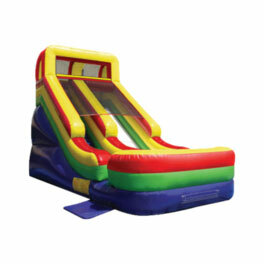 RGV Party Rentals Has The Craziest Stock of Water Slides and Moon Jump Rentals in McAllen, TX. 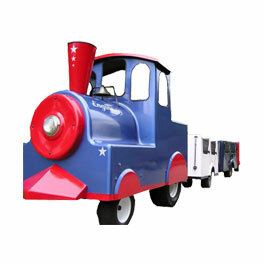 Anywhere from moon jumps to mechanical bulls and trains, our party rentals can be custom tailored to fit any celebration or event. 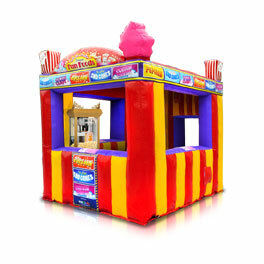 Many of our moon jumps and bounce houses are themed with licensed characters from favorite TV and online culture references; this extra flair will put the icing on the cake for your party! 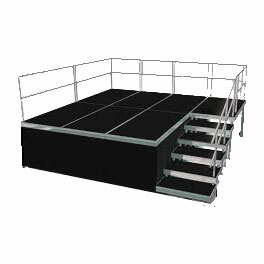 Do you have a custom moon jump in mind for a special event? Don't hesitate to contact us for an update on the newest orders and arrivals. 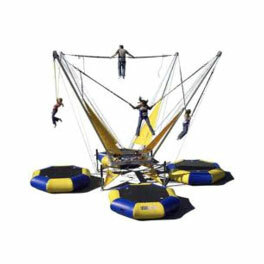 Book Your Moon Jump Rental in McAllen, TX Now! 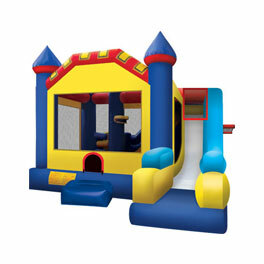 Our party rentals get booked quick, so don't wait to reserve yours today. 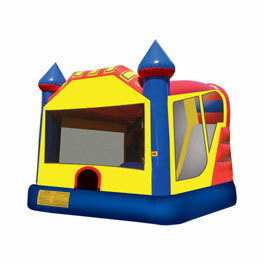 Don't miss out on getting the perfect inflatable that you want and make your reservation right on our site. Regardless of your selection, you can't go wrong. 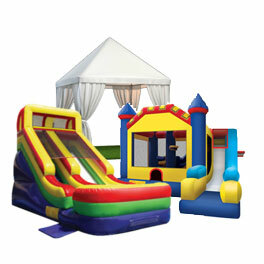 Step your party up a notch and let RGV Party Rentals bring the fun.